Don't suffer through the night with a broken HVAC system when you can get a guaranteed two hour response time. 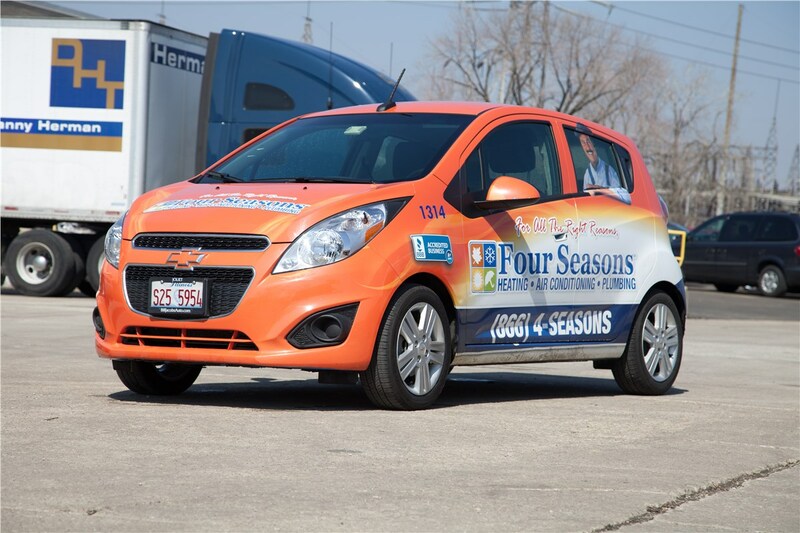 When a swift response is what you need from your HVAC company in Rosell, just reach out to Four Seasons Heating and Air Conditioning. 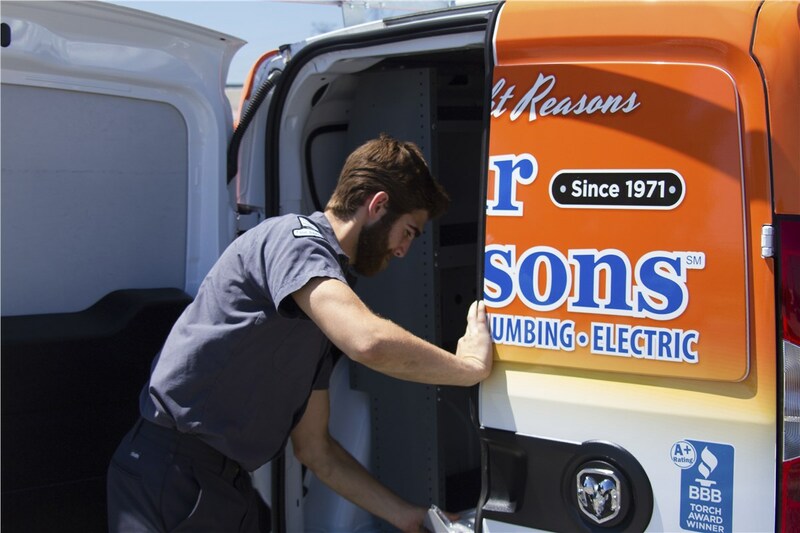 Since 1971, we have provided superior heating and cooling services for homeowners and companies. Our technicians are all licensed and certified professionals who are friendly and knowledgeable. 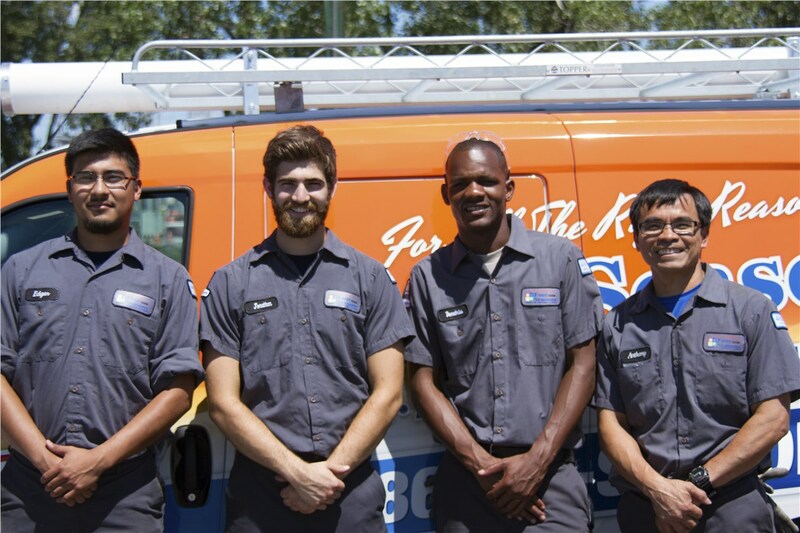 You can ask them any question that comes to mind regarding your HVAC repair and replacement needs. Don't forget to consider us for your 24/7/365 heating and air conditioning emergency services. Our technicians arrive quickly to diagnose a broken boiler system or work on a glitchy smart thermostat. We even offer you a guaranteed two hour arrival! Do you need to replace a worn out furnace blower motor? Are you tired of the loud noises coming from your existing furnace? 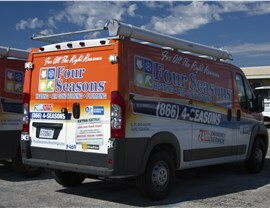 It may be that you require heating repair or even a furnace replacement from Four Seasons. One of our trained technicians can examine your furnace, heat pump, or boiler to determine what exactly is wrong and provide an efficient fix. Our team will even give you an honest, upfront quote to repair any part of your system from the fan belt to the furnace ignitor. All Rosell homeowners need to do is contact us. 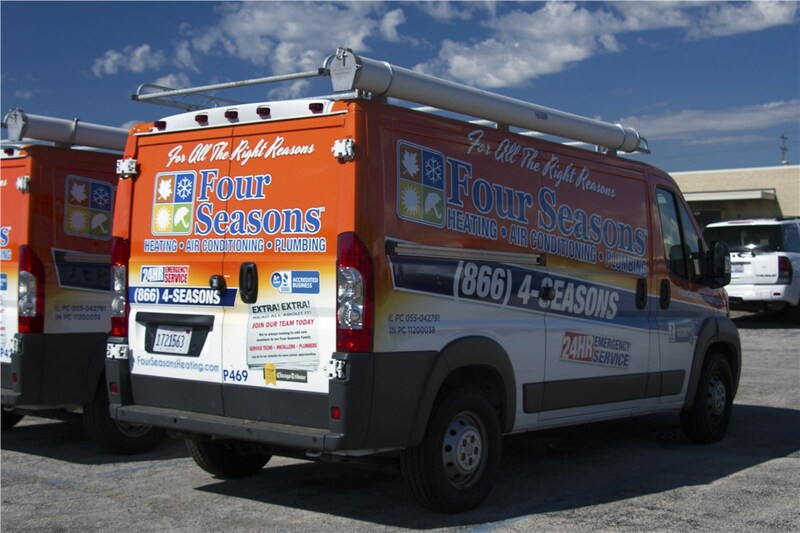 Whether you have a ductless AC unit that isn't working as expected or the central air conditioning system is in need of calibration, Four Seasons has the experience needed to sort out a solution. 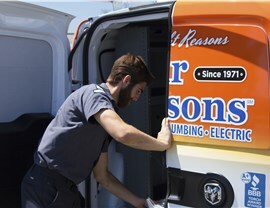 For almost fifty years, we have served as an award winning AC repair and replacement company for two main reasons. 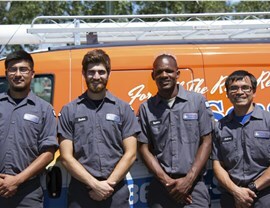 Our Roselle team receives superior training, and we offer fast response times for all customers. We'll work hard to fix a broken home AC unit, help you select a replacement air conditioner, or even just complete annual central air maintenance on your system. Our services are in depth and attentive, no matter your need. The process of finding emergency HVAC services 'near me' is not as difficult as it at first seems. 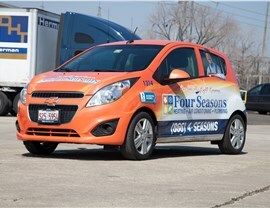 All you need to do is give Four Seasons Heating and Air Conditioning a call or fill out our online form. We offer 24/7 emergency appointments and same day appointments for our customers in Roselle. Allow us to schedule a consultation or even a maintenance call to improve the efficiency of your HVAC system.